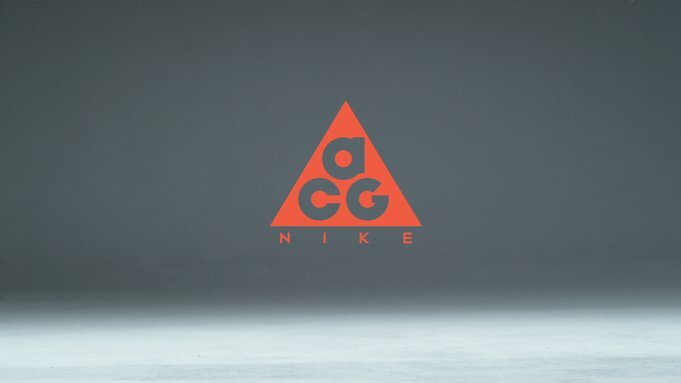 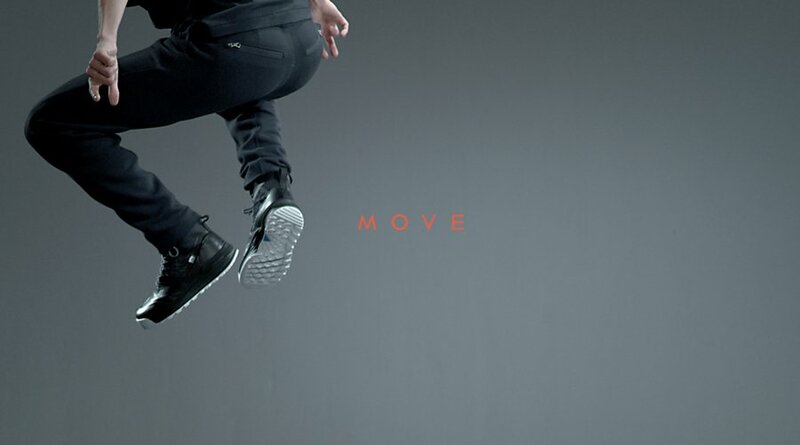 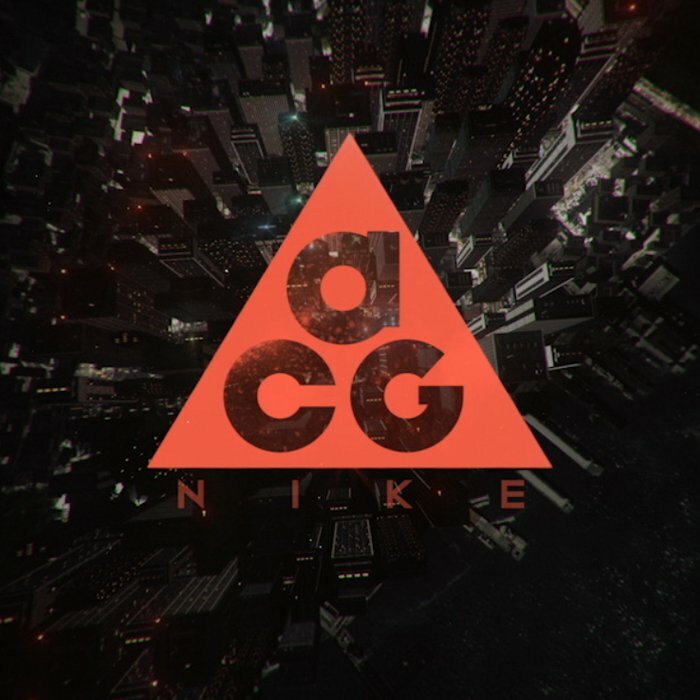 Super slo-mo moments highlight Nike’s ACG range. 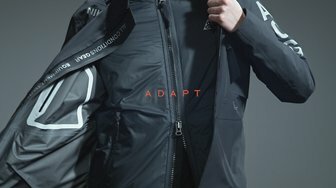 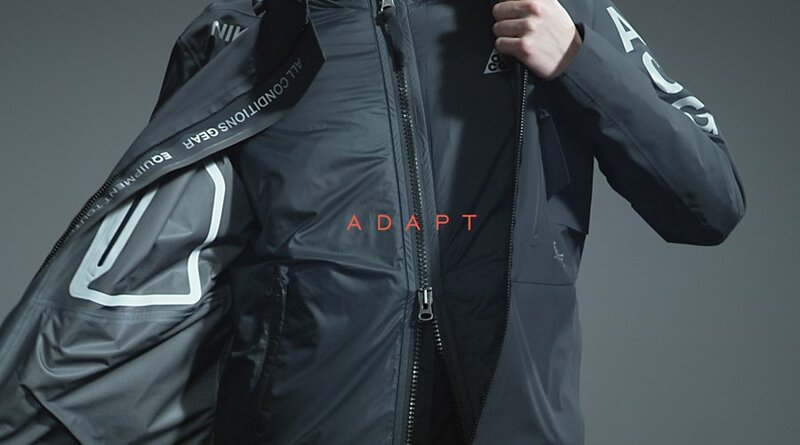 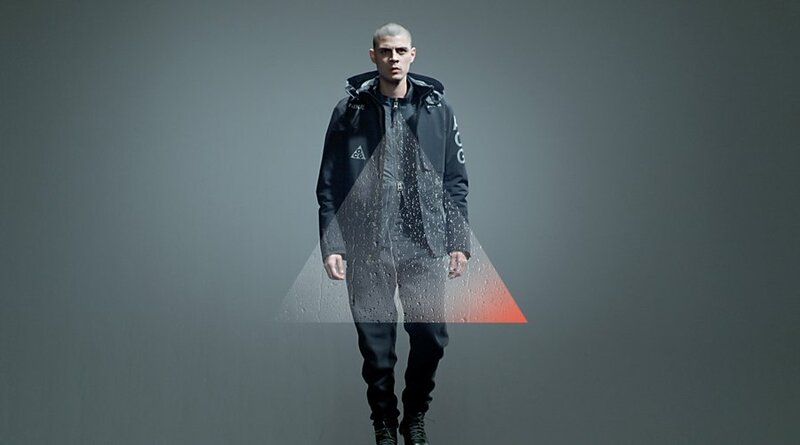 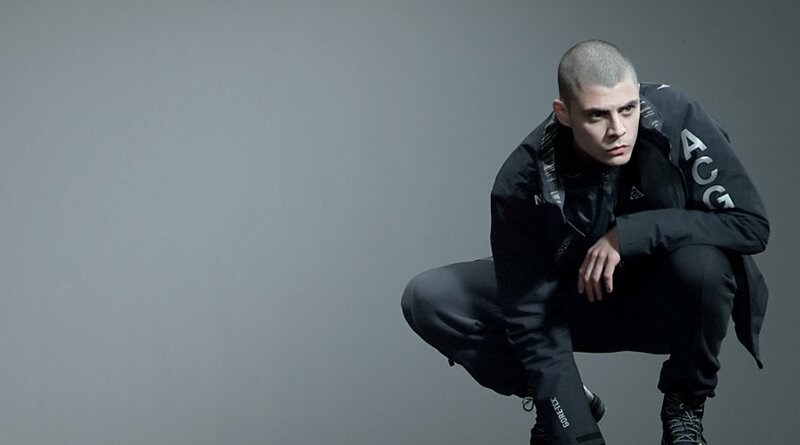 The All Conditions Gear is designed to enable movement, protection and adaptability for the ‘New Urban Explorer’. Shot at 500 frames per second the film demonstrates the product details, benefits and attitude of the clothing and footwear. 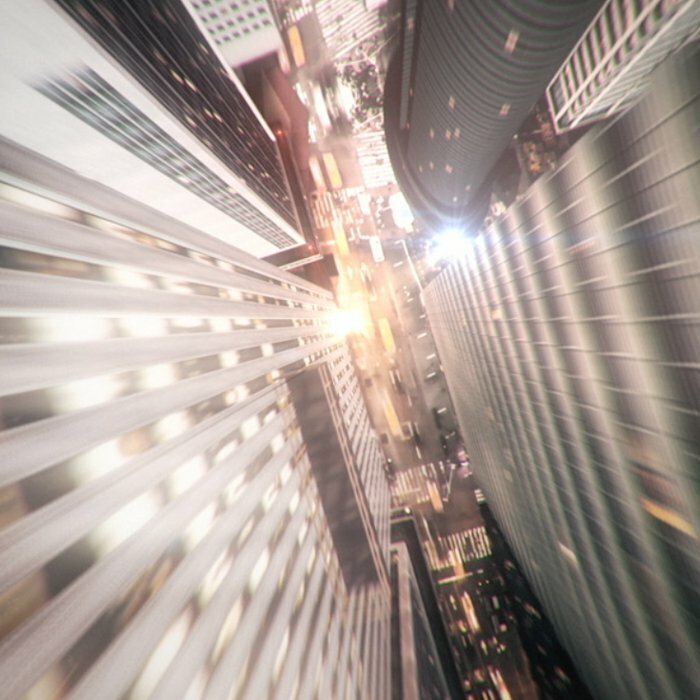 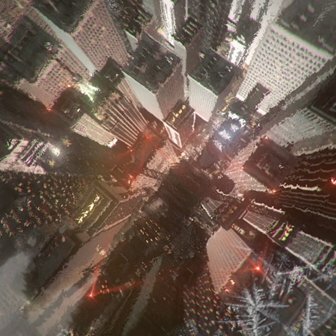 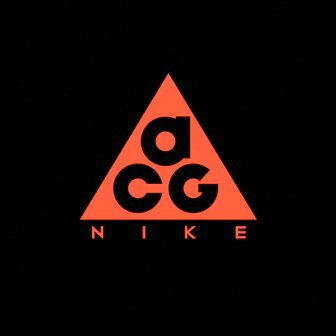 Keeping faithfully on brand, the footage is composited with stark triangular sheets of ice, frost and condensation lit by the distinctive orange glow of the ACG identity. 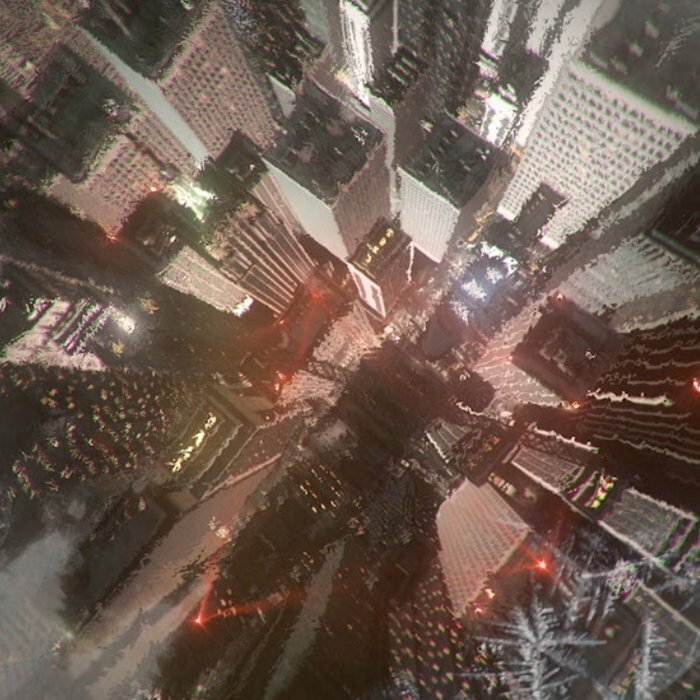 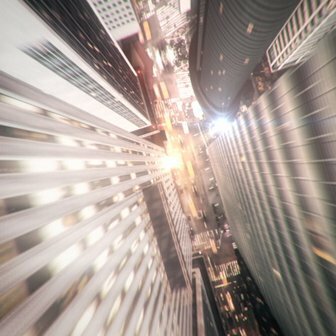 A pulsing soundtrack and immersive sound design add a stylish menace to the dark, edgy, urban vibe.